Thanks & View "Shah Traders" All Products. Thanks & Visit All Products. 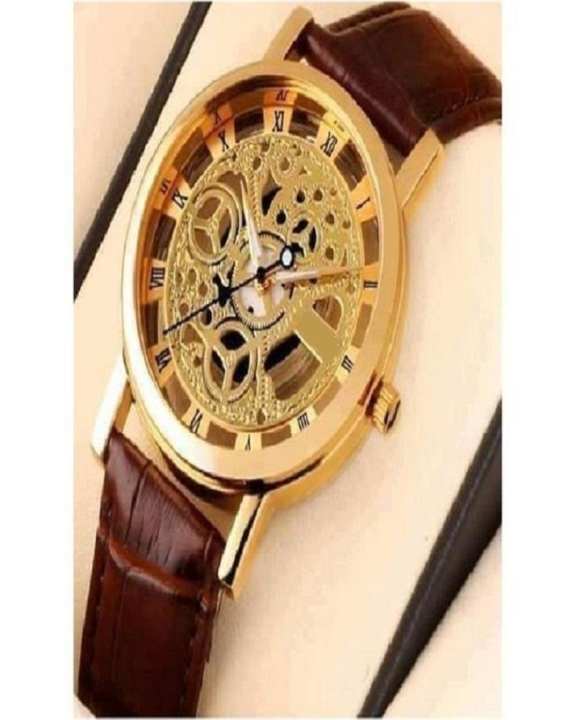 is there date in this watch ?